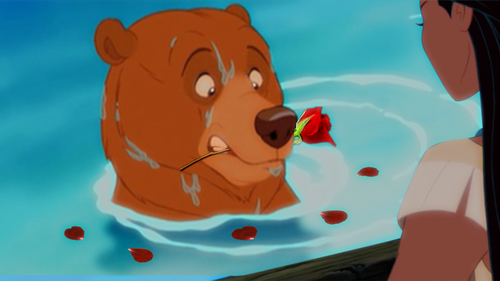 Will bạn be my Valentine, Pocahontas?. Kenai's so cute. xD. 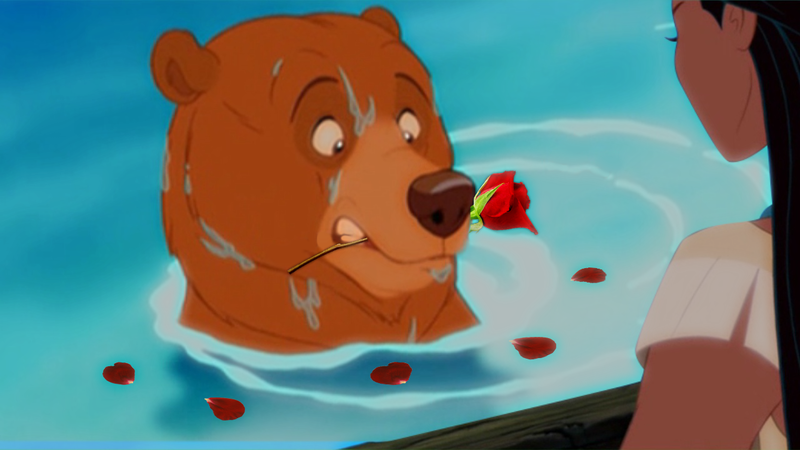 HD Wallpaper and background images in the Chuyển thể của hãng Disney club tagged: photo kenai and pocahontas disney crossover pocahontas brother bear koda bears.